Any day can be Taco day! Spice up your tacos with the Off the Hook BBQ rub and you won’t be disappointed! Add some homemade, fresh salsa and voila! 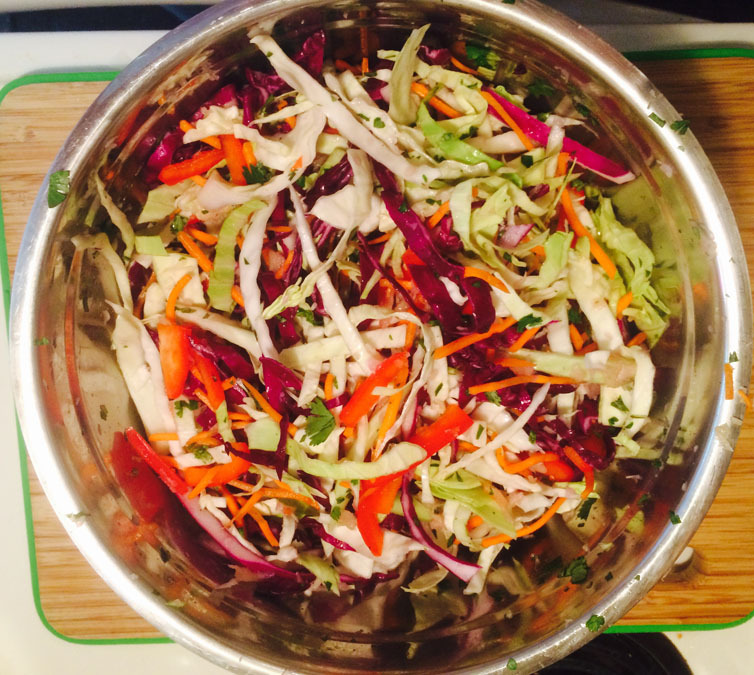 You will be surprise at how easy this is for such BIG flavor! Give it a try, add a little spice to your life!!! Start off by making the seasoning. Brown the ground meat in a pan and drain the fat. Add the seasoning a few tablespoons of water and keep warm until serving. 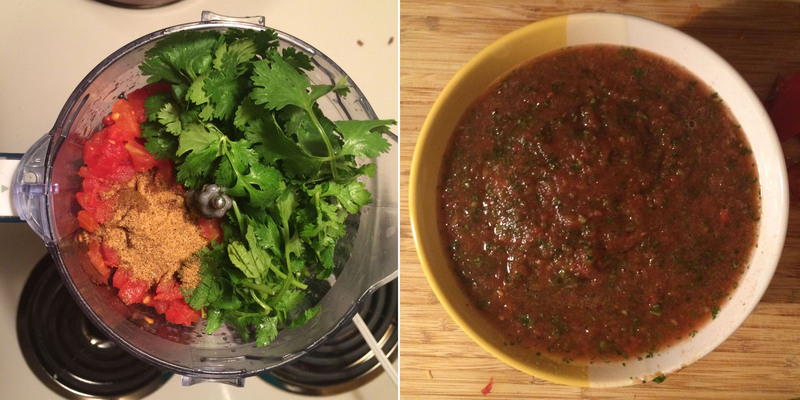 For the salsa, simply place all ingredients in a blender or food processor and pulse until mixed well. Assemble taco as desire, serve with rice and enjoy! Mahalo and God bless! From the Chicken In A Barrel Family! Happy July 4th weekend!!! Time to celebrate!!! There is no better way to celebrate than to eat with friends and family! These sliders are a tropical twist on a southern classic meal! A crowd pleaser, kids and adults alike love this sweet and savory dish! 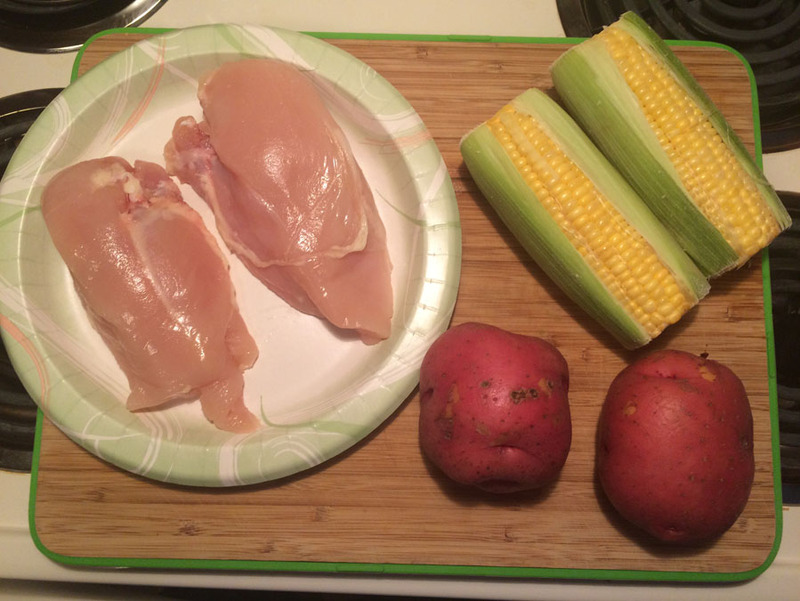 With this recipe, you can feed a lot of hungry mouths WITHOUT having to stand over a stove or grill! This would be great as an appetizer but makes for a complete meal on its own!!! We hope that you love it as much as we do!! Have a safe and blessed holiday! 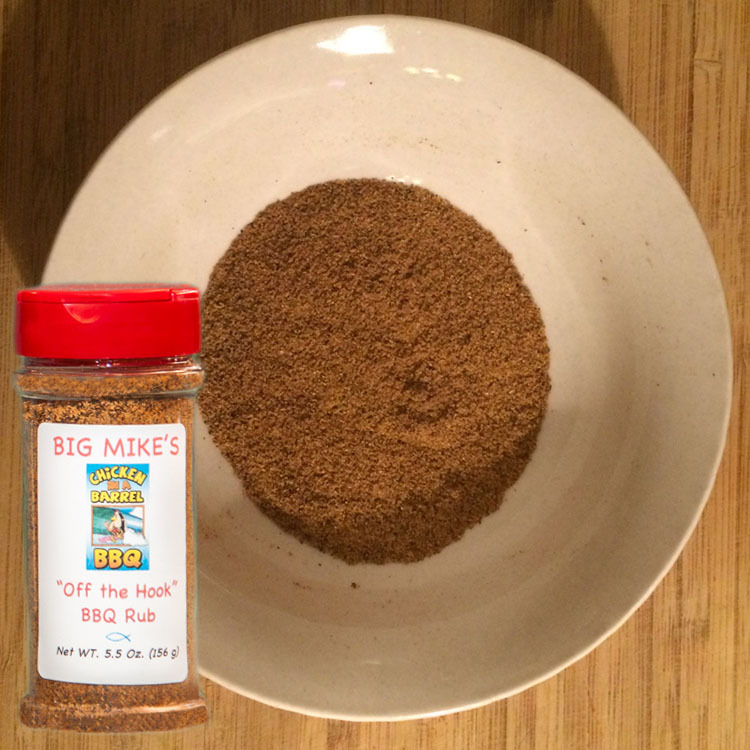 Start off by seasoning the pork liberally with Big Mike’s Off The Hook BBQ Rub. Sear the pork well on all sides. Coarsely chop the onion and place at the bottom of your crock pot. Next, put the the pork in the crock pot and add the full bottle of Big Mike’s Original BBQ sauce and 1 cup of water. This will need to cook for about 8-10 hours on low or 4-6 hours on high. Once fully cooked the pork should be easy to shred (or pull apart) with two forks. After shredding, leave the pork covered in the liquid in the crock pot on warm until ready to serve. To assemble the sliders, slice the Hawaiian sweet roll, fork the pork on the bottom, then a small amount of slaw! BAM!!! TROPICAL STYLE PULLED PORK SLIDERS!!!! Summer time and grilling go hand in hand! 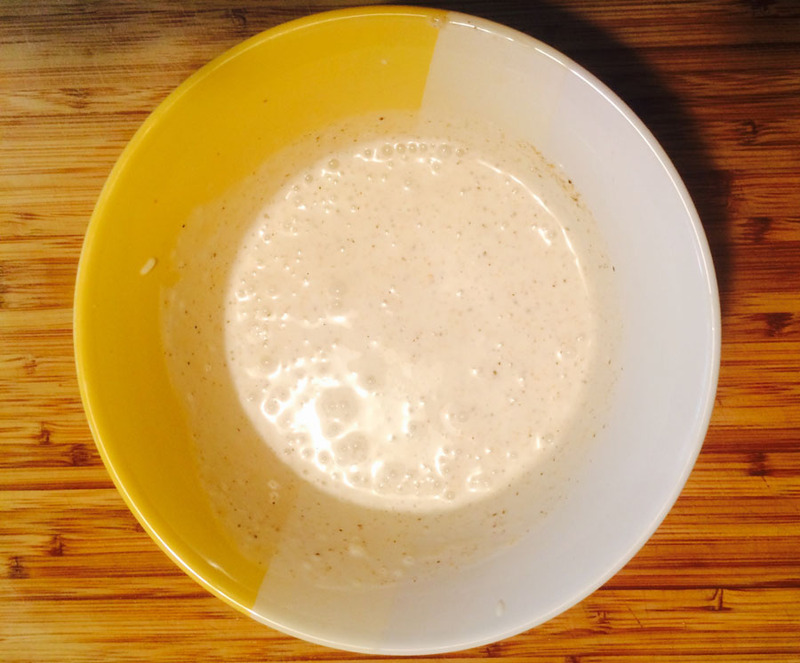 This simple and delicious recipe will be your next go to meal! First, season the chicken well with you favorite Barrel Rub! Cut the potatoes into bite size pieces and husk corn. 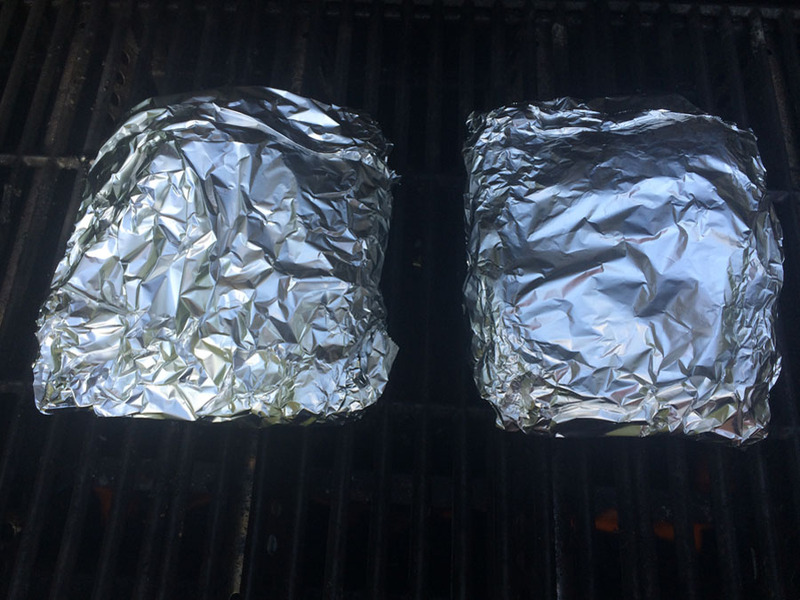 Cut two sleeves of aluminum foil long enough to create a packet for all the ingredients to fit inside, about 8-10 inches long. One best part of this is the Rosemary Barrel butter, which is awesome on just about anything! Clean and chop the fresh rosemary. 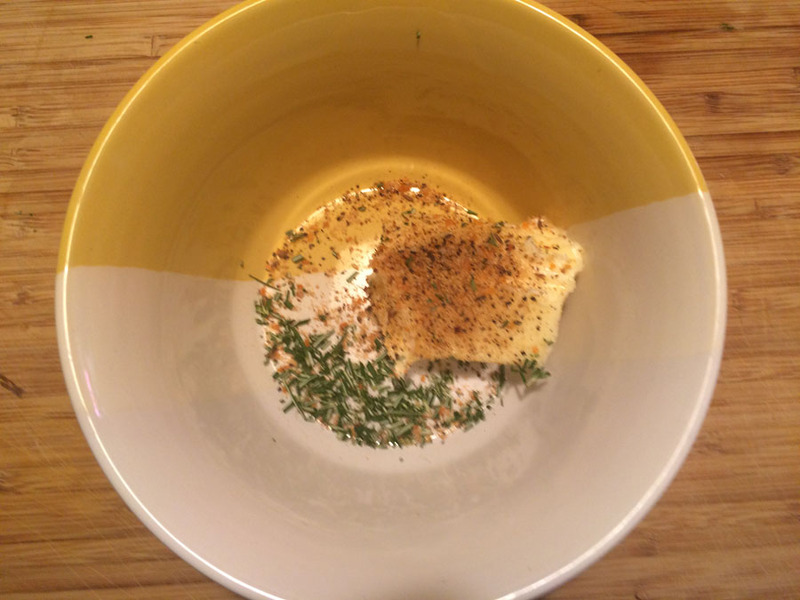 Put the softened butter in a small mixing bowl.Combine the butter, rosemary and 1-2 tsp of barrel rub (depending on you taste) in the bowl by mixing with a spoon! Now its time to assemble the packets! Place the potatoes in a small mound and put corn cob to the side and put a small dollop of rosemary barrel butter onto each the potatoes and corn. 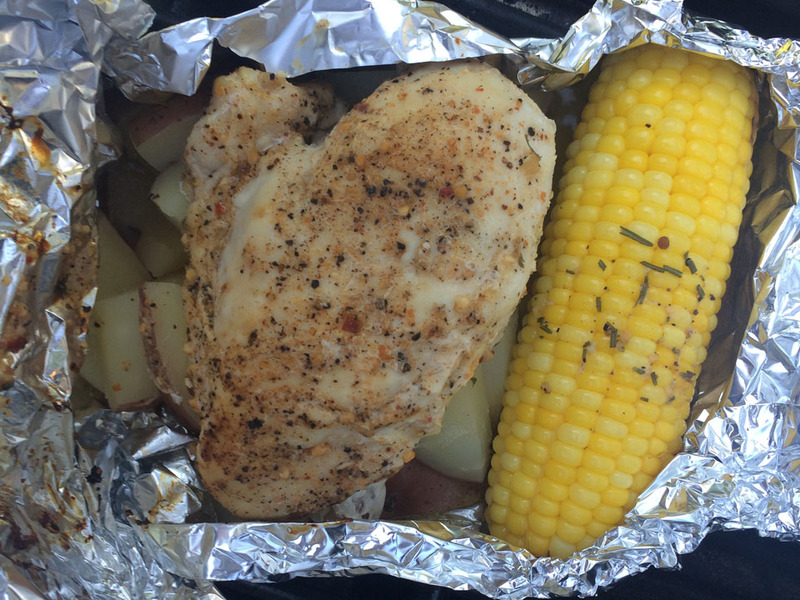 Put the chicken on top of the potatoes, close the ends of the aluminum together creating a packet and your done! Place the two packets on a preheated grill (about 450 degrees). Now just allow the packets to cook on the grill for about 35-40 minutes and voila! The best meal with no fuss!!! We hope you enjoy this fun meal! Please let us know what you think!